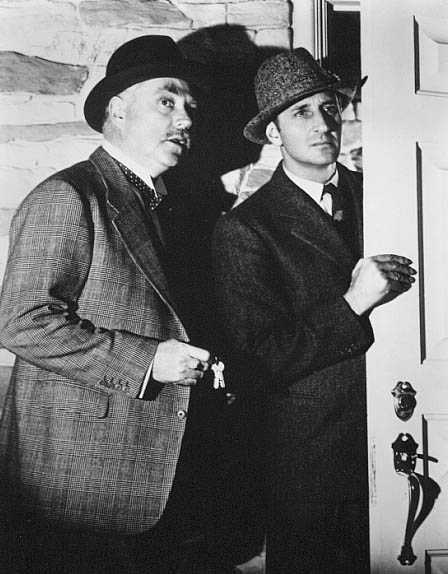 I have a box set of the fourteen Sherlock Holmes films Rathbone made with Nigel Bruce between 1939-1946, and it is the most oft-watched box set I own. 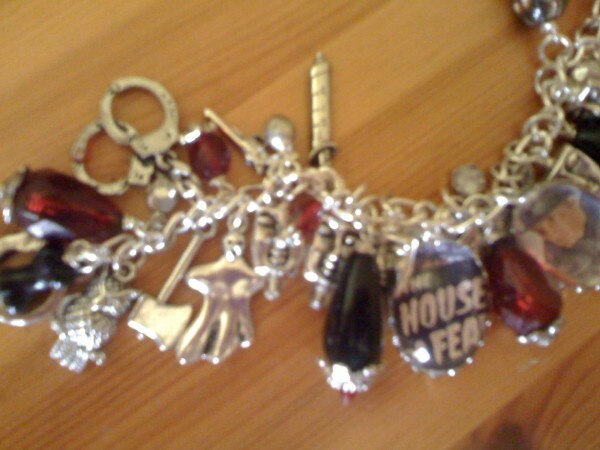 House of Fear and Terror by Night are my all time favourites, and I have watched both those films over and over again. 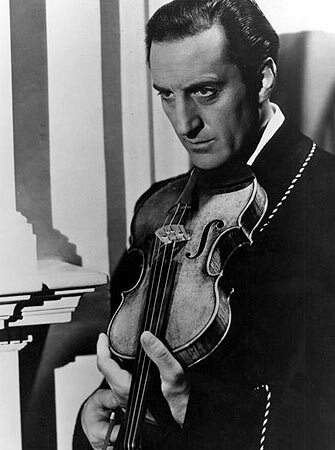 That’s not to say that I don’t enjoy the Jeremy Brett version – I do, very much, and have the box sets for that one as well, but I would not be able to watch them over and over again the way I do with the Basil Rathbone ones. This is partly because the Rathbone films have a much greater air of nostalgia. Most of them are set in “modern day” – meaning the 1940’s, which, I think, gives them a sort of sophisticated elegance that the Victorian setting lacks. Plus the fact that they’re filmed in black and white, which makes them even more effective, especially in the spookier films, such as The Scarlet Claw. Inspector Lestrade and Dr Watson are both portrayed as bumbling – if good natured – fools in these films which, of course, is not accurate to the books, but allows for plenty of fine, surprisingly understated, comic moments. There is also the odd bit of accidental comedy when the story runs into the most delicious melodrama that seems quite over the top by today’s standards but – I won’t lie – I love a bit of thunder and lightning, and villainous laughs, and da da da theme music from time to time. 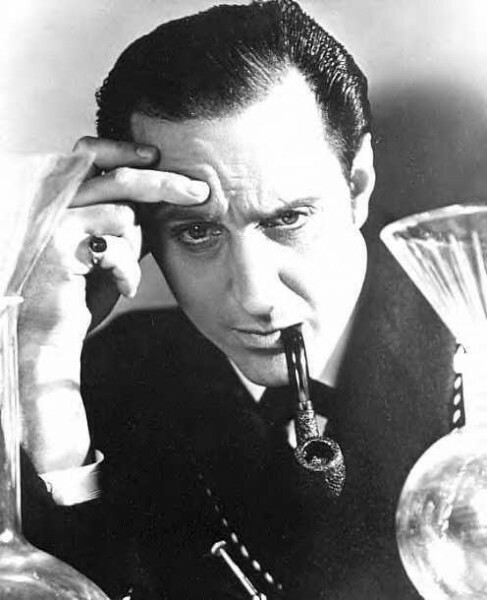 In short, the Basil Rathbone Sherlock Holmes films may not be the most accurate portrayal, but I think they bring something very special to the stories in terms of style, warmth, cosiness and nostalgia. How unbelievably cool? The photos really don’t do these pieces justice – they’re both literally stuffed with all manner of ghoulish charms – but they are totally gorgeous and combine two of my favourite things – Basil Rathbone and the macabre. 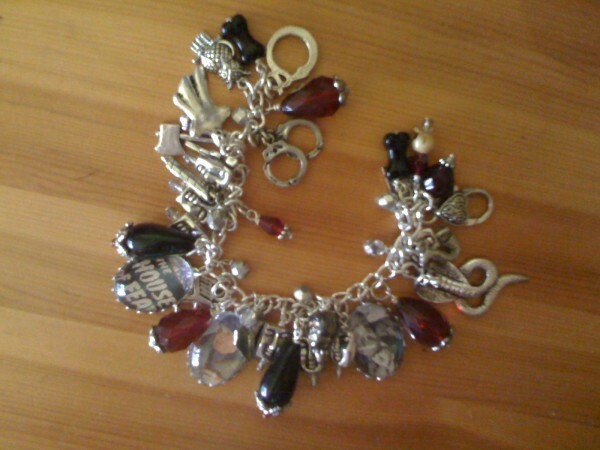 Jewellery doesn’t get any better than this. 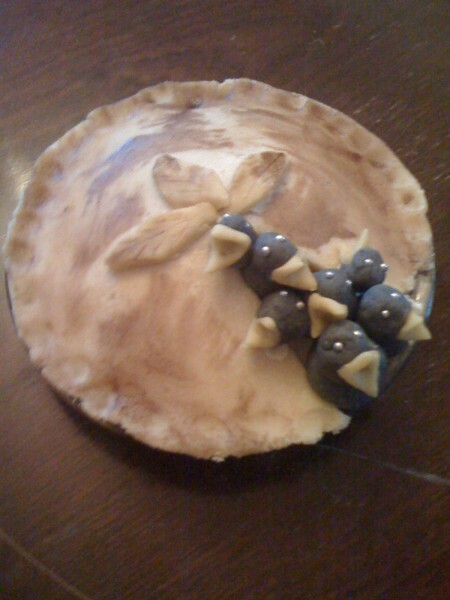 Yes, indeed, one of the only things that can come close to Basil Rathbone + macabre, is cake + macabre. Where possible, I always prefer my birthday cake to be just a little bit macabre, ghoulish, sinister or otherwise disturbing.